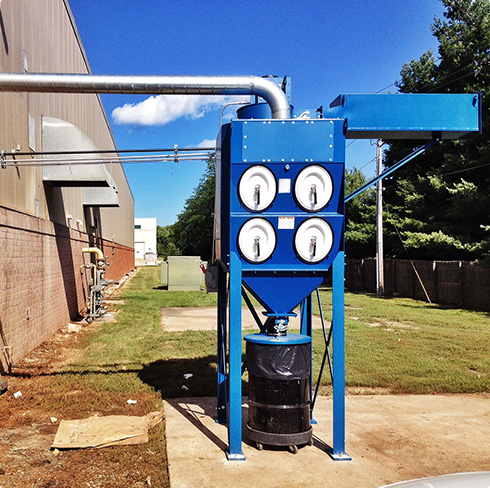 Pollution Control Systems is a full line provider of air filtration products for manufacturing. 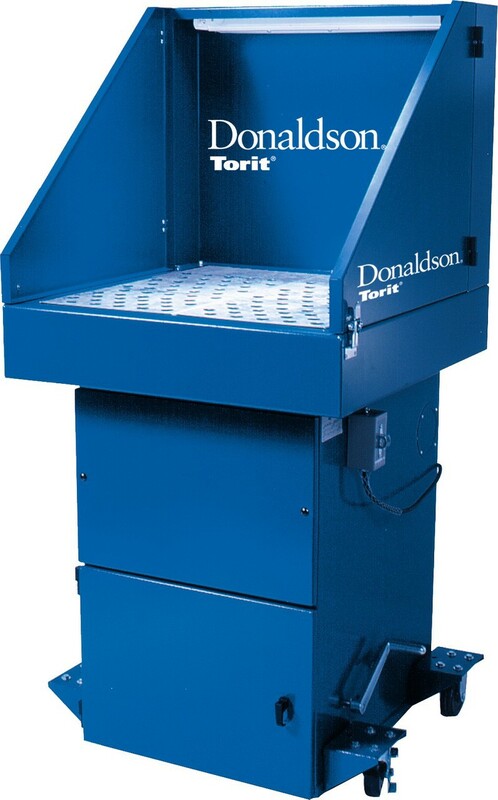 As the master provider for Donaldson Torit & certified representative for Nilfisk Vacuums and SmartSkim. Our goal is to provide the highest quality of service and products for our customers. 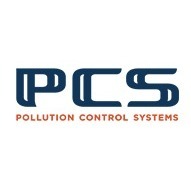 As industrial air quality experts, the team at Pollution Control Systems focuses on products, systems, and designs that capture and contain airborne dust, machining mist, fumes, smoke, nuisance residual plant dust, and odors.